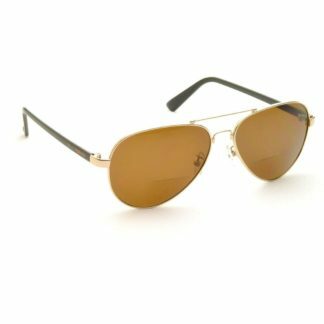 SUNREAD LEGEND is a pair of sunglasses that also suits a slightly wider face. The frame has adjustable nose pads, which makes it easy to adjust individually for optimal comfort. 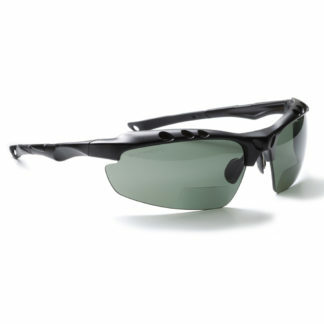 The lens is smoked (grey) and has darkness Grade 3 (3 out of 4), which is the darkest sunglasses you may use to drive a car. 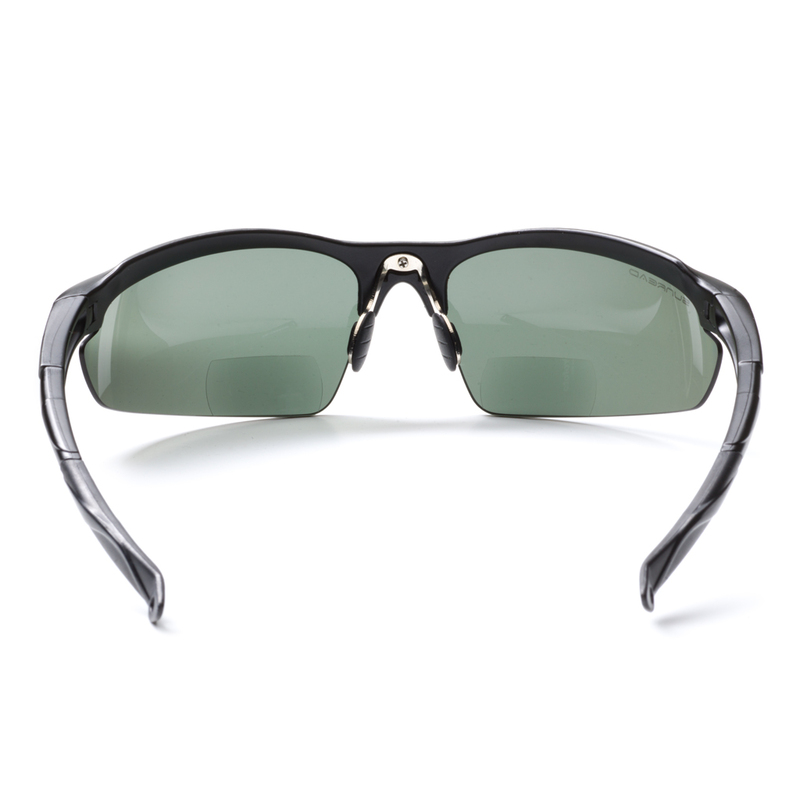 Neutral colour with polarising lenses. 100% UV protection. 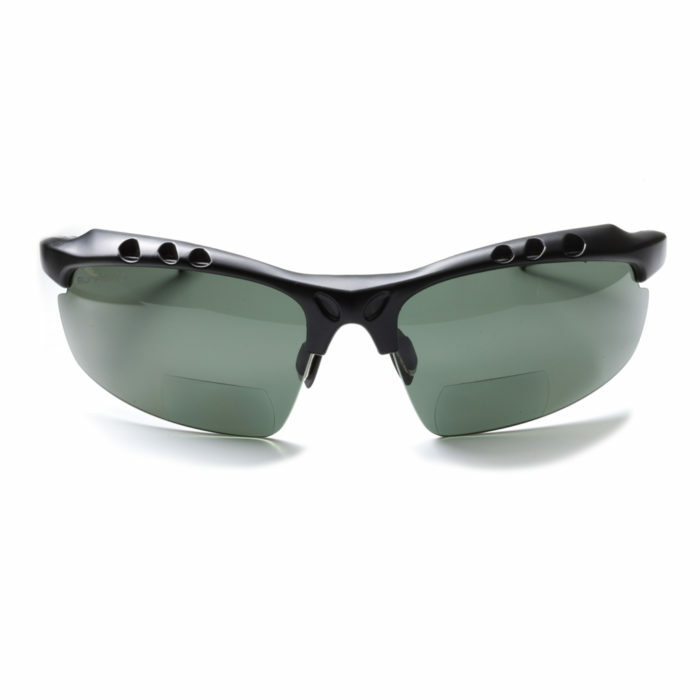 SUNREAD LEGEND is available with or without bifocal lens. If you use reading glasses, you should choose the bifocal lenses that make your life easier, as these allow you to avoid switching between reading glasses and sunglasses maintaining a better vision in the sun. SUNREAD LEGEND is available with or without bifocal reading pane. 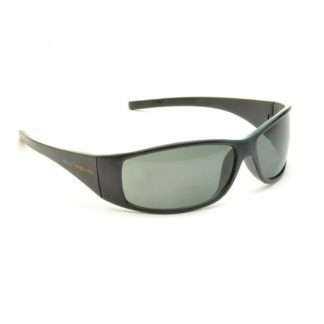 For those of you who need reading glasses, a pair of SUNREAD make it a lot easier in your everyday life – you no longer need to switch between sunglasses and reading glasses when you are outdoors. 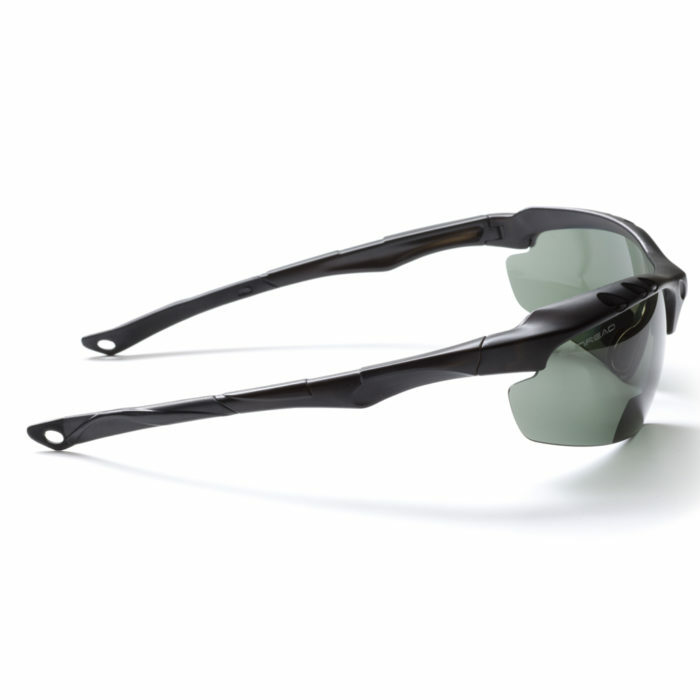 The lenses bifocal with a reading area in the bottom part – you always have your reading glasses with you! The bifocal lenses have a sharp transition so that the brain much easier relates to the the bifocal area, you will experience the reading area as an asset you can not live without. The glasses are supplied in a soft fibre pouch in a hard case and of course it comes with a quality cleaning cloth.